The incident ocurred at the annual conference of the American Association for Artificial Intelligence (AAAI) where Tim Berners-Lee, the founder of the Internet, got tough questions from Google's Director of Research after his keynote speech. The disagreement was on the Semantic Web, or the future of information on the Internet. 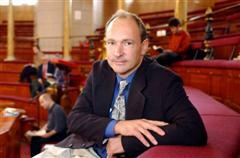 Tim Berners-Lee's proposal of the Semantic Web is, put simply, that each website provide structured information, i.e. a data feed, of its contents. Same as blogs provide RSS files of their information. Data feeds are becoming increasingly important ways to transferring information. Witness the rise of RSS as a means of transferring news and blog information. Similarly, online ecommerce is reliant on structured product data feeds to transfer information to and from merchants, shopping portals, suppliers and customers. Tim Berners-Lee, the inventor of “world wide web” originally conceived the Semantic web vision, an architecture design for the web where data feeds follow a universal standard, and the World Wide Consortium (W3C) is working currently on this under his direction. The aim of Dr Berner-Lees vision is that all the information on the web be universally machine readable and understandable. Such that generation and processing of ecommerce data feeds, and Gooblebot spidering of the internet, will be disappear and be an automatic part of the internet infrastructure. Unfortunately, commercial interests are about to intrude on Dr Berner-Lees and the W3C consoritum's work. Already, online retailers are attempting to agree on standards for the product data feeds used to transfer product and price information between suppliers, ecommerce merchants and online shopping portals. Enter Google and its already heavy investment in data feed standards, namespace and its own Google Semantic Web - Google Base has an intricate semantic definition for its bulk upload feeds. What I get a lot is: 'Why are you against the Semantic Web?' I am not against the Semantic Web. But from Google's point of view, there are a few things you need to overcome, incompetence being the first," Norvig said. Norvig clarified that it was not Berners-Lee or his group that he was referring to as incompetent, but the general user. 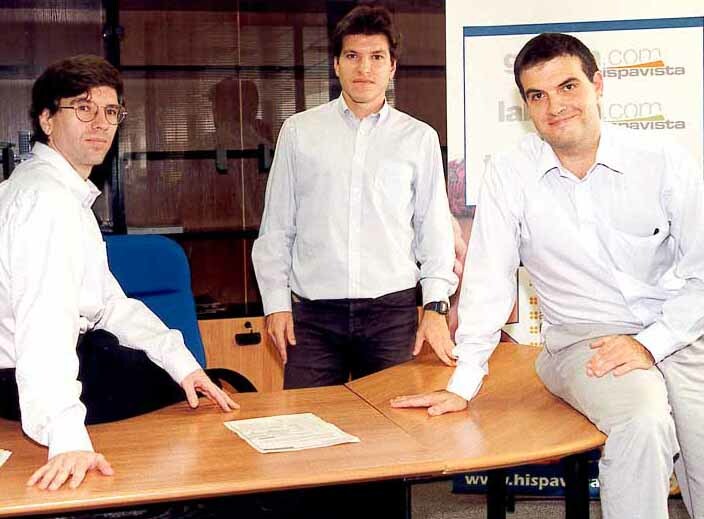 "We deal with millions of Web masters who can't configure a server, can't write HTML. It's hard for them to go to the next step. The second problem is competition. Some commercial providers say, 'I'm the leader. Why should I standardize?' The third problem is one of deception. We deal every day with people who try to rank higher in the results and then try to sell someone Viagra when that's not what they are looking for. With less human oversight with the Semantic Web, we are worried about it being easier to be deceptive," Norvig said. "While you own the data that's fine, but when somebody breaks and says, 'If you use our enterprise system, we will have all your data in RDF. We care because we've got the best database.' That is much more powerful," Berners-Lee said. To illustrate his stance, he used the example of bookstores initially withholding information on stock levels and purchase price but then breaking them as others did. Like it or not, the World Wide Web consortium, will have to keep Google happy with its Internet Information Architecture, as Google is currently the biggest single consumer and provider of information on the Web.